Mr Yashvant Vyas, Chairman, MOEC, is a science graduate and an expert in English by an approved panel of Government of Gujarat. Mr Vyas worked as Personal Assistant, Govt. of Gujarat, and Education Secretary, Dena Bank Sports and Recreation Club. Because of his professional skills and excellent command of English, he was assigned the position of sub-editor of Abhijat Weekly and Chief Editor of Lions Club International Magazine. 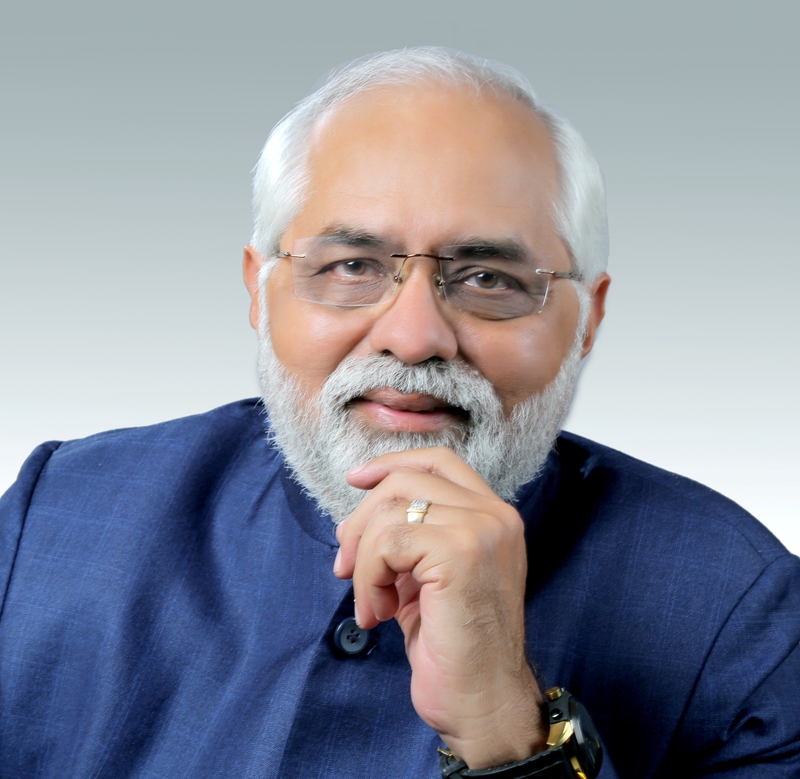 His passion for work and social service is reflected in his positions as Founder President, Surat Academic Association, and Patron, Disable Welfare Trust of India. He is also a published author.